6-OXO, better known as androstenedione (4-Androstene-3,6,17-trione), is a popular testosterone booster and estrogen blocker. It’s most commonly used among bodybuilders as a post-cycle treatment after exogenous steroid use in order to “jump-start” the body’s natural production of testosterone. 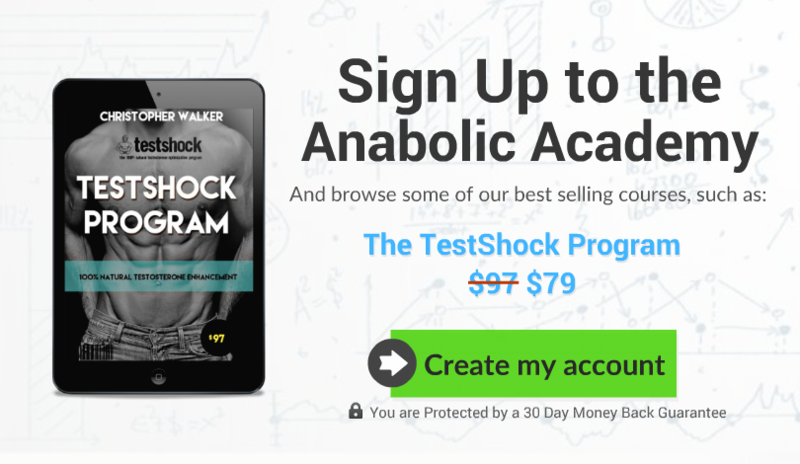 It surely is hailed as a “natural testosterone booster”, and used as an ingredient in many popular multi-ingredient testosterone supplements on the market. However, the term “natural” is not exactly the best definition for 6-OXO, since it’s a prohormone, can be detected at urine, and the World Anti-Doping Agency banned its use in professional sports at the beginning of 2012. NOTE: I don’t use 6-OXO myself, since it’s banned in Finland, and I’m not that big of a fan of prohormones and/or suicide inhibitors. The reason why I’m writing about the supplement is that I’ve received so many emails about it, and 6-OXO is definitely something that people are getting confused about. 6-OXO (androstenedione) was first formulated into a supplement in a company called ErgoPharm by Patrick Arnold who is one of the World’s most well-known steroid chemists. Androstenetrione, like mentioned above, is heavily-used in post-cycle therapy (PCT) by bodybuilders after steroid cycles. This is because 6-OXO is claimed to work by inactivating the aromatase enzyme by permanently binding into it. Less testosterone is converted into estrogen, because the aromatase enzyme is inhibited. Lowered estrogen increases the pulsatile release of luteinizing hormone (LH), which stimulates T synthesis. The decreasing estrogen also suppresses SHBG, and therefore increases free testosterone levels. a) Starting from 1981, several in-vitro studies have found that 4-Androstene-3,6,17-trione, a.k.a, androstenedione, or 6-OXO permanently binds into aromatase enzyme, rendering it inactive in various tissue samples (study, study, study, study, study). 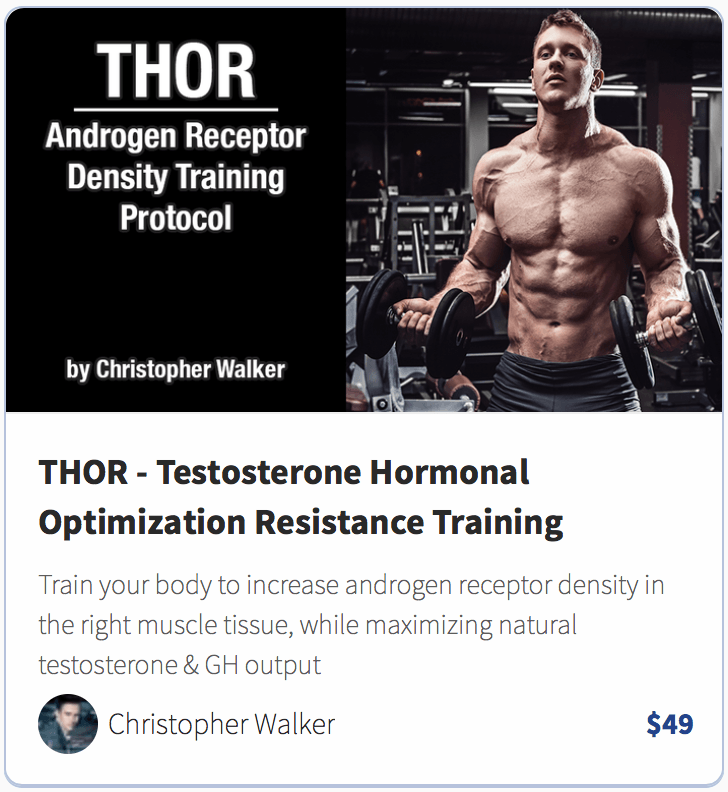 b) In a study from Baylor University, 300-600 mg’s of androstenetrione given to subject males for 8 weeks, was able to increase free testosterone levels by more than 90%. Significant increases were also seen in the ratio of free testosterone to estrogen and in DHT levels. As weird as it sounds, estrogen levels didn’t decrease in this study, suggesting that 6-OXO does not permanently bind into aromatase enzyme after all, and/or if it does, the body probably just produces more to replace that. So as you can see, 6-OXO is a very effective suicide inhibitor of the aromatase enzyme in studies conducted outside the living organism. However, this inhibition of the enzyme does not seem to occur inside the body on human subjects, at least if you look at serum estrogen levels which did not decrease after 6-OXO supplementation. What did occur though, was a significant (90%) increase in free-testosterone and significantly elevated dihydrotestosterone (DHT) levels, the mechanism just isn’t as clear as claimed by the 6-OXO marketers. …Furthermore, the companies that produce prohormones often know themselves that the FDA will soon ban them, or if not that, they’re at least put into the WADA doping list. After that happens, they formulate the compounds again so that they’re basically the same thing, but with a slightly different name and structure, so that the compounds become legal and “natural” again, until the FDA catches up. So does 6-OXO work? Seemingly yes, at least it boosts free testosterone and DHT. …And it’s also in the WADA doping list, so I guess we can drop the word “natural” when describing 6-OXO. Do I use it myself? No. If I would not do things naturally as I do now, I would use real exogenous hormones instead of designer prohormones.